Very few things excite the senses like tasting a well matured cheese. European cheeses are extremely popular around the world, and even though the French hold the title of the cheese connoisseurs of Europe, the cheeses of Greece are definite contenders. 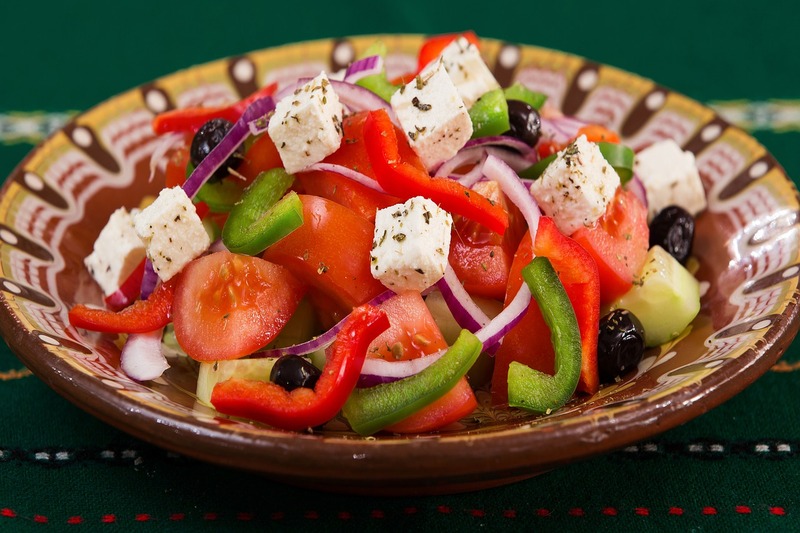 The undisputed king of the Greek cheeses, Feta is commonly found in delicious fresh Greek salads and main dishes. Greece has been exporting feta cheese since 1904, and it is now a recognised Protected Designation of Origin (PDO) cheese. There are many varieties of feta, ranging from soft to hard, as well as from 30% to 60% fat content. Myth has it that the cyclops Polyphemus was the first producer of feta cheese, and that he stored his cheese in his cave. Apart from all these charming historical details of feta cheese, the most important thing to keep in mind is that this is not a cheese for the faint hearted. 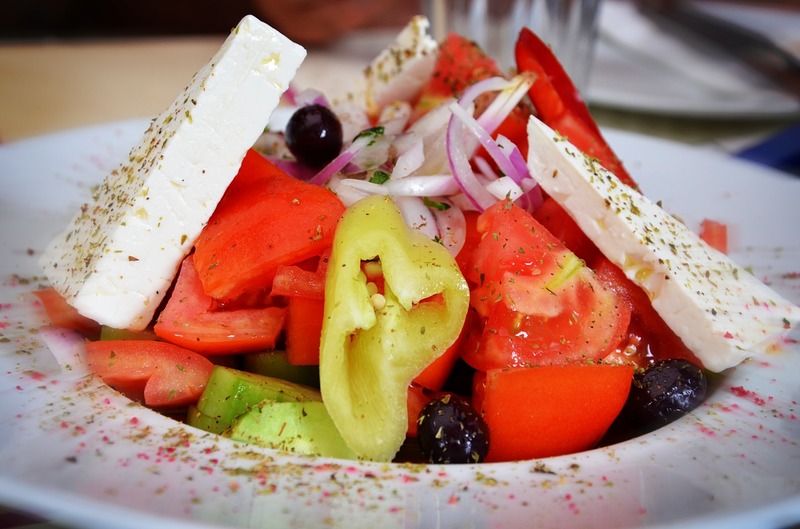 Feta cheese is not particularly smelly, it’s scent is mostly inoffensive, however, it is a rather salty white cheese, making the perfect accompaniment to fresh salads. Related to its long distant cousin Italian cheese Cacio Cavallo, this medium-hard, smooth pale yellow cheese is what toastie dreams are made of. Popular in Greece, Turkey and Bulgaria, Kaasei it usually made from ewe’s milk, this cheese matures quite fast, usually within three months and it is usually covered with wax. Kasseri is a popular alternative to mozzarella, due to its ability to retain its elasticity long after it has melted. Kasseri is the second in popularity cheese after feta, and accompanies wine and ouzo perfectly. It can be consumed warm or cold and it is slightly salty, though not every variety will live up to that. Very similar to the popular Italian Ricotta cheese, anthotyro is a delicate, semi-soft fresh white cheese, and it is a byproduct of the feta cheese production process. Anthotyro is rindless, and it possesses a mild nutty, but sometimes lemony taste. Anthotyro smells fresh and milky, and it is always inoffensive to the nostrils. Anthotyro is the cheese of choice to people following a low fat, low salt diet and it is usually served at breakfast time, as an alternative to Greek yogurt. Anthotyro is usually used in traditional Greek dishes, such as spanakopita (spinach and feta pie) and tiropita (cheese pie). Made from unpasteurised cow’s or sheep’s milk, Myzithra is the Greeks’ go to cheese when any type of pasta is involved. Myzithra’s texture depends largely on the part of Greece one sources it from, and it can range from creamy and flaky, to firm or spreadable. Myzithra has a natural ring and its flavour is usually mild, however, it can be quite salty, again depending on which part of Greece is sourced from. Myzithra is usually coarsely or thinly grated over fresh pasta, or spread on paximadia (pa-xee-ma-thia) which are traditional hard crisp-bakes. A really flavoursome cheese, enjoyed by all age groups and all cultures as well.